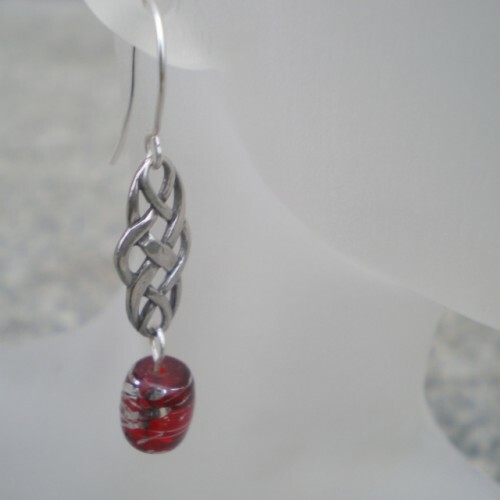 1 3/4″ Long earrings, Antique silver crisscross design connector with red and silver lamp work glass bead. 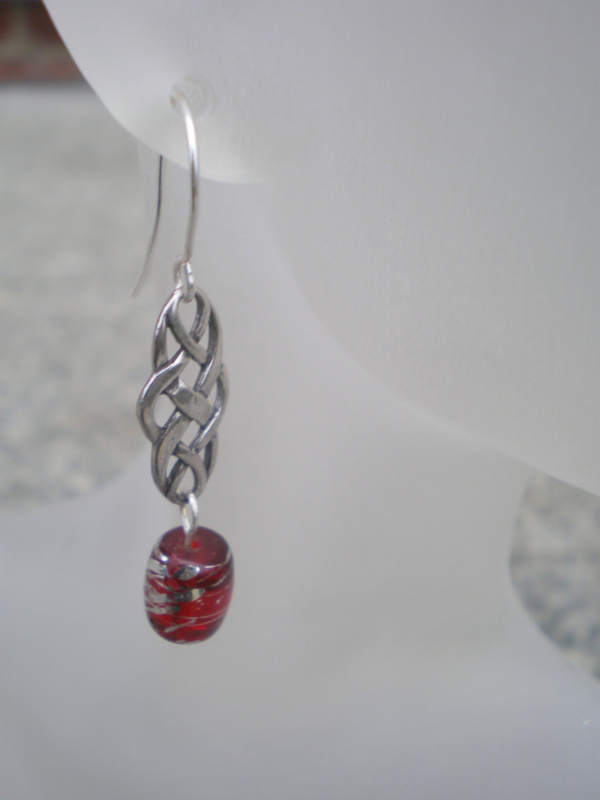 Handmade non tarnish silver ear wires. 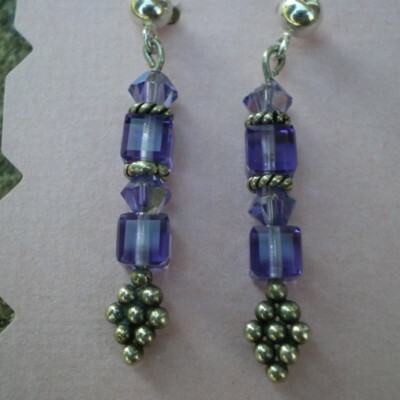 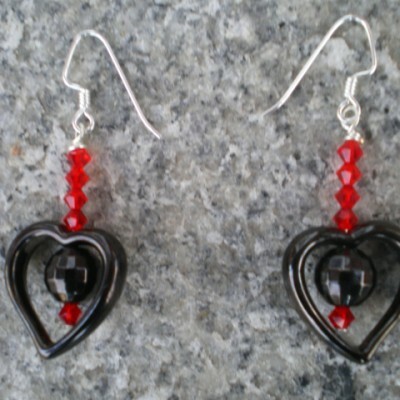 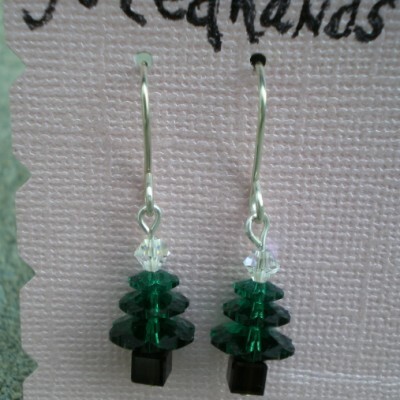 Be the first to review “Red Lamp work drop bead earrings” Click here to cancel reply.